How did Bill not know Joe's Transformers & Beer podcast is a weekly episodic? 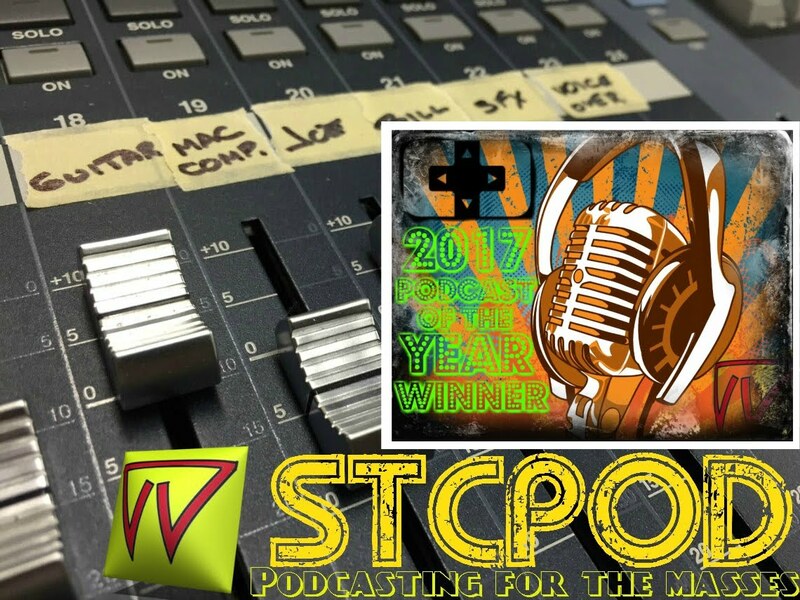 Do You Need An STCPod T-Shirt? ?